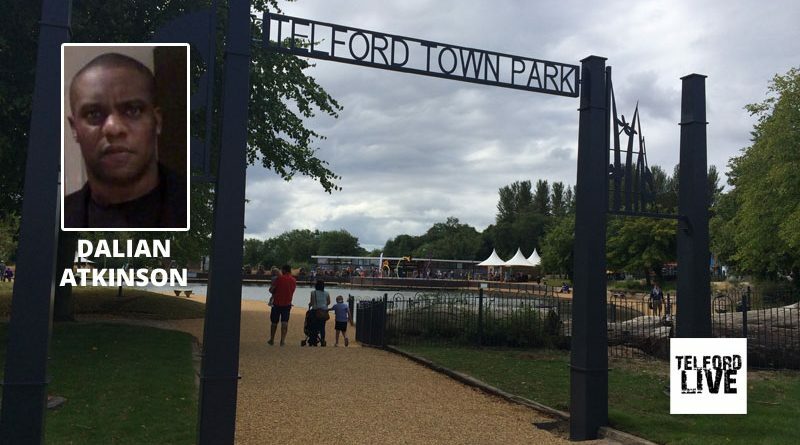 Supporters of a group calling themselves “Justice 4 Dalian Atkinson’ are organising a march in Telford Town Park later this month. Dalian Atkinson, a former professional footballer died during a police incident in Trench, Telford last month. The incident has been referred to the Independent Police Complaints Commission. According to the Facebook post from the group, over 80 people are signed up to take part in the march due to take place on 17th of September. A spokesman for Telford and Wrekin Council said they were allowing the march to take place.